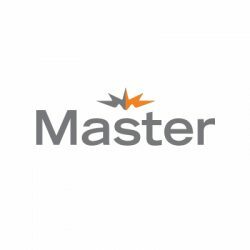 Founded in 1952, The Master Group is a distributor of a large selection of HVAC system in Eastern Canada. Trough is 500 independents dealer and his 900 lines of products in inventories, you will find what you need. Stay warm during the winter and cool during summer !